The BS-30 is classic among the barstools. 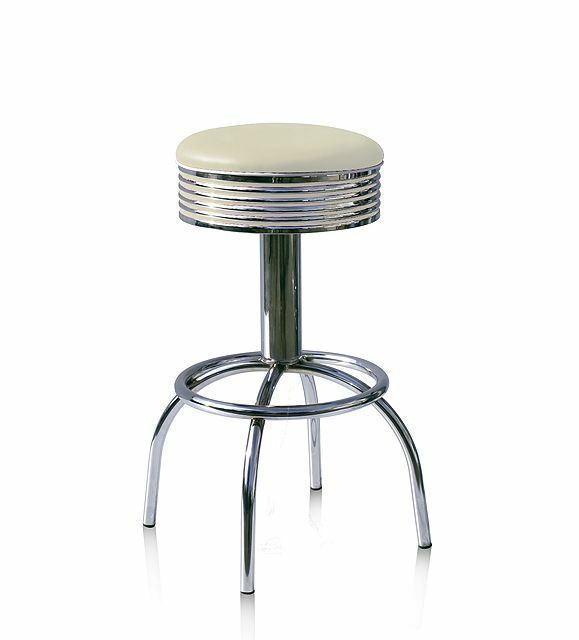 The thick middle frame with a foot rest provides this barstool with an elegant chrome frame. 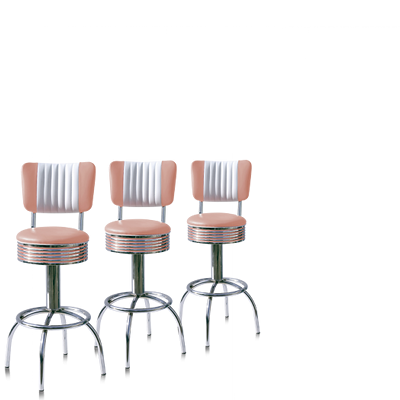 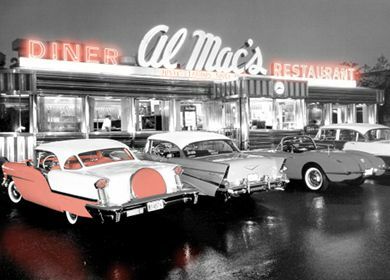 In combination with its bright colored seating this barstool has that typical fifties character that seamlessly suits any retro styled décor.